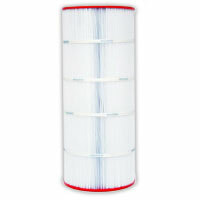 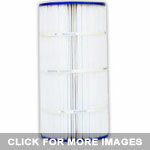 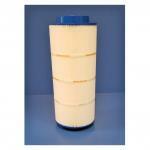 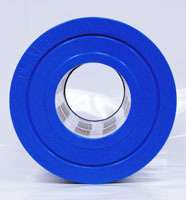 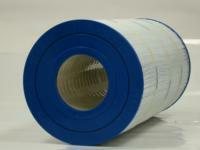 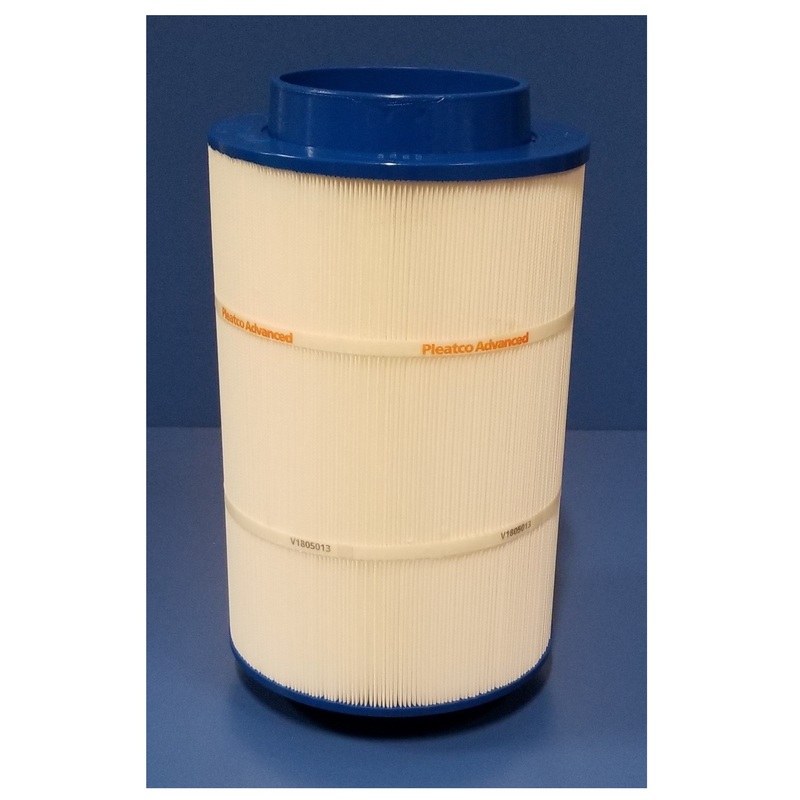 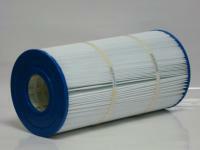 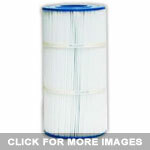 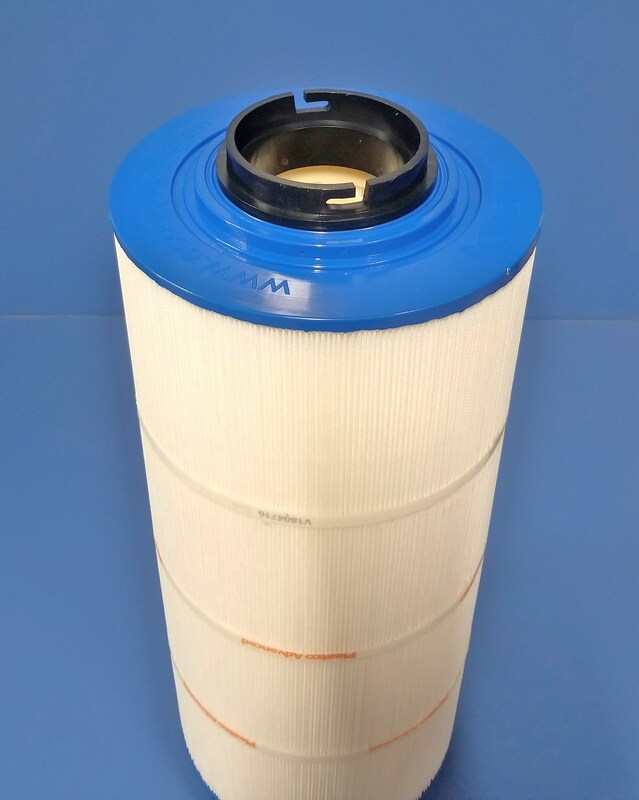 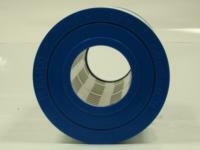 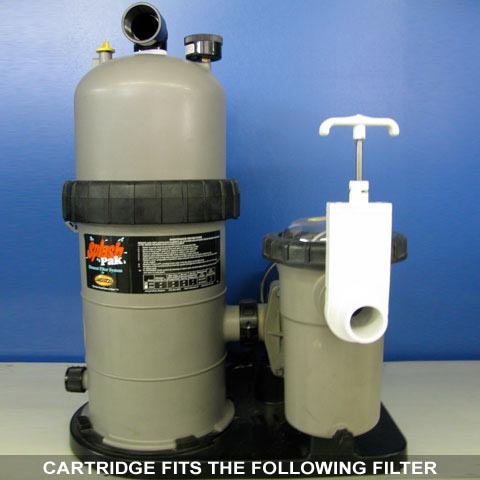 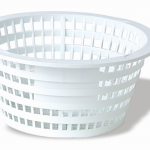 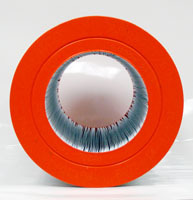 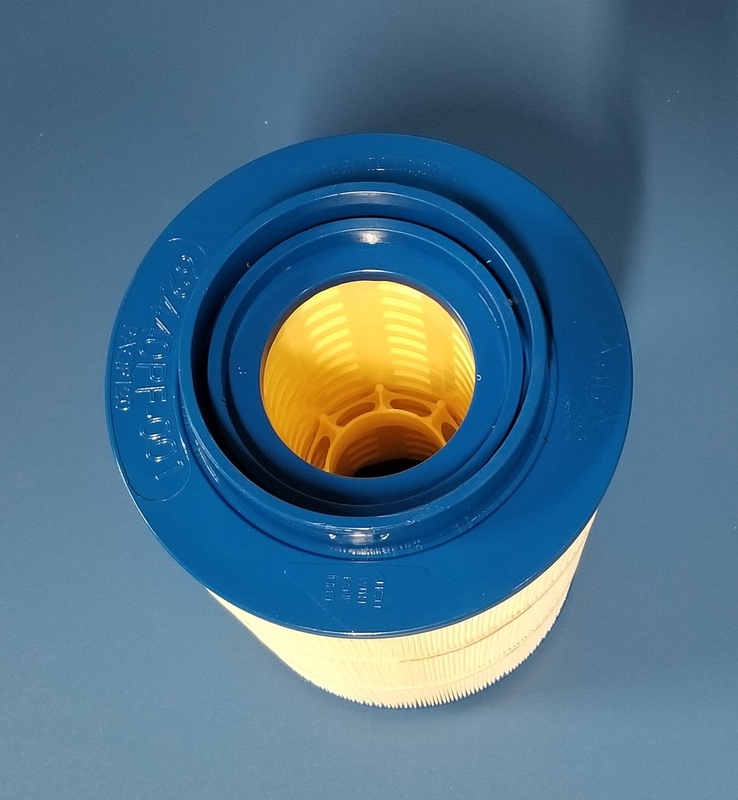 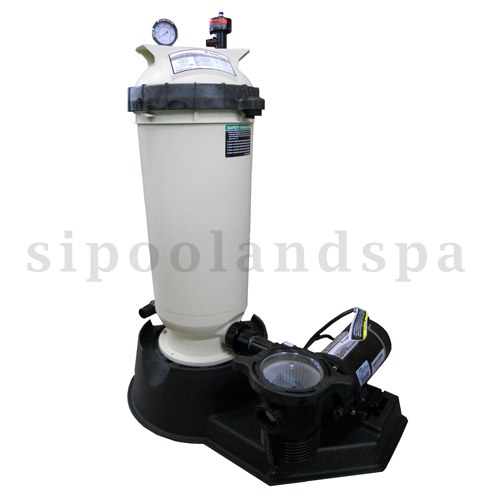 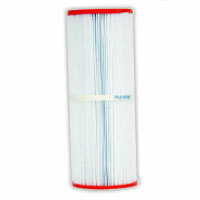 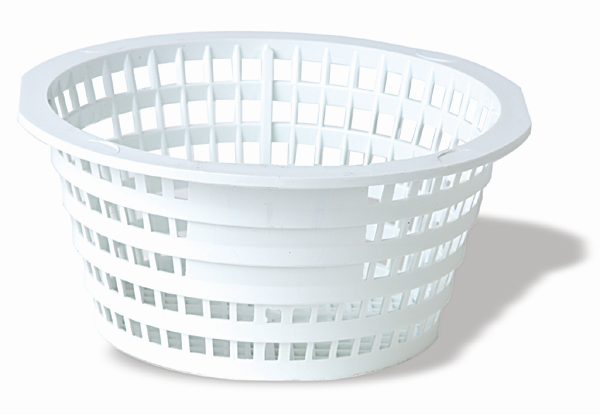 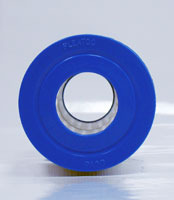 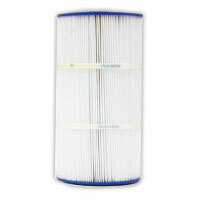 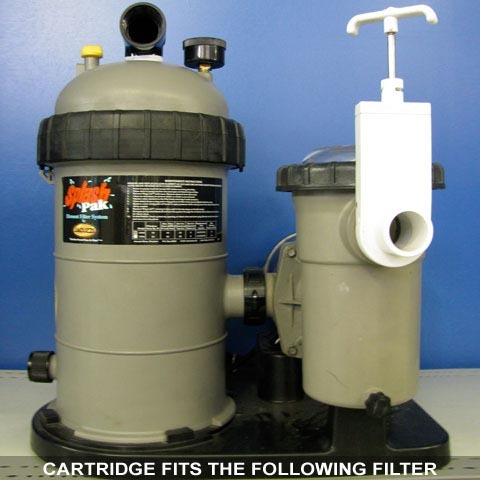 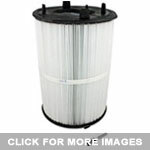 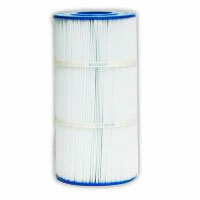 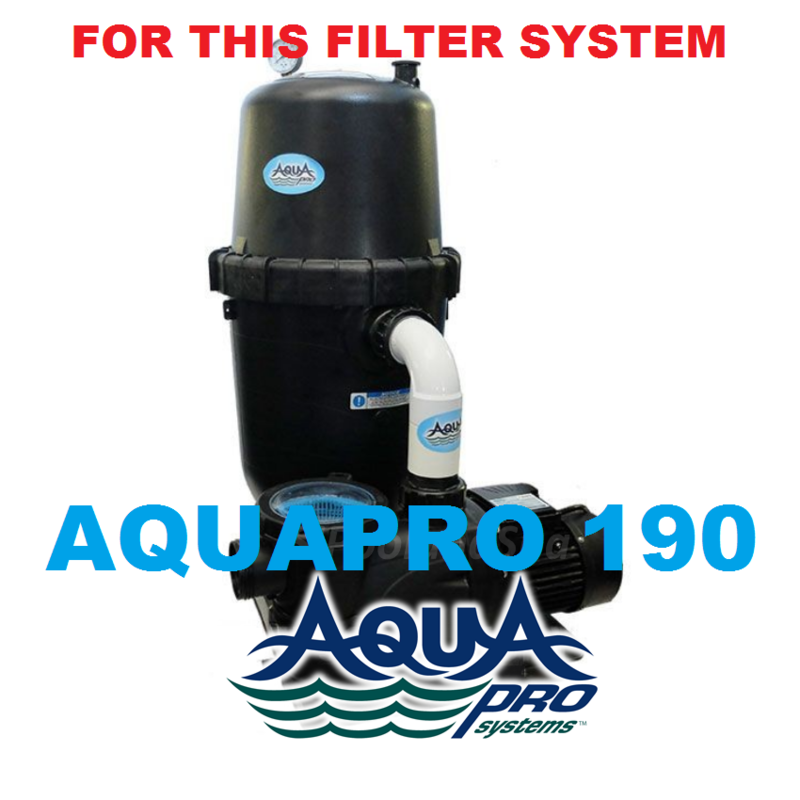 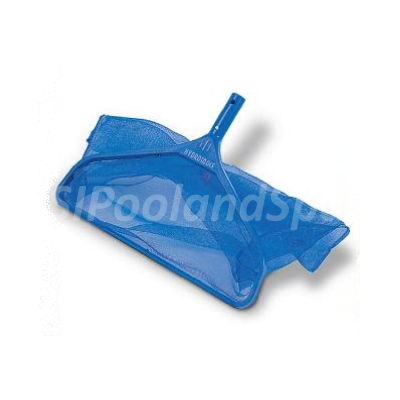 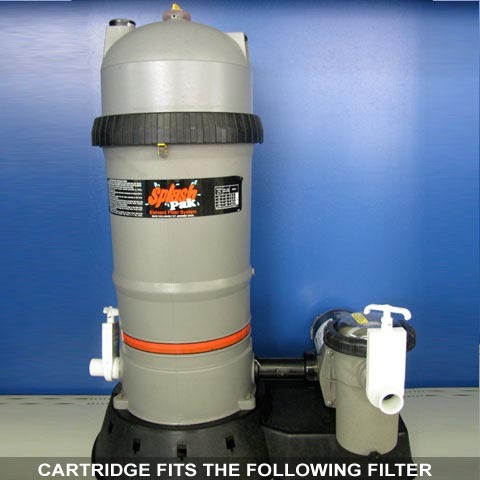 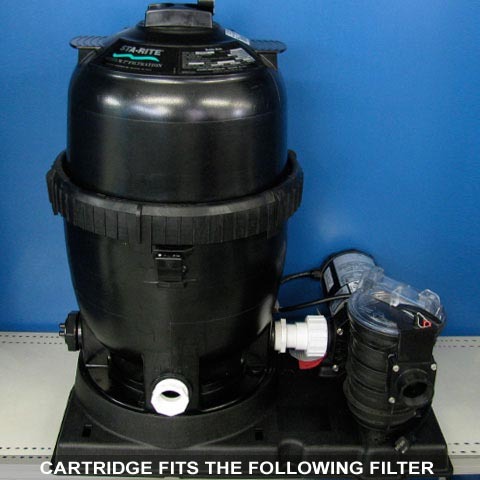 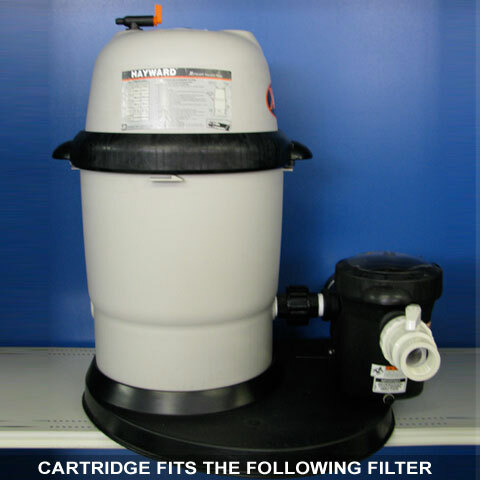 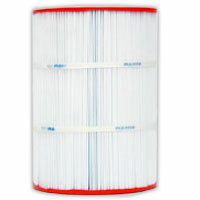 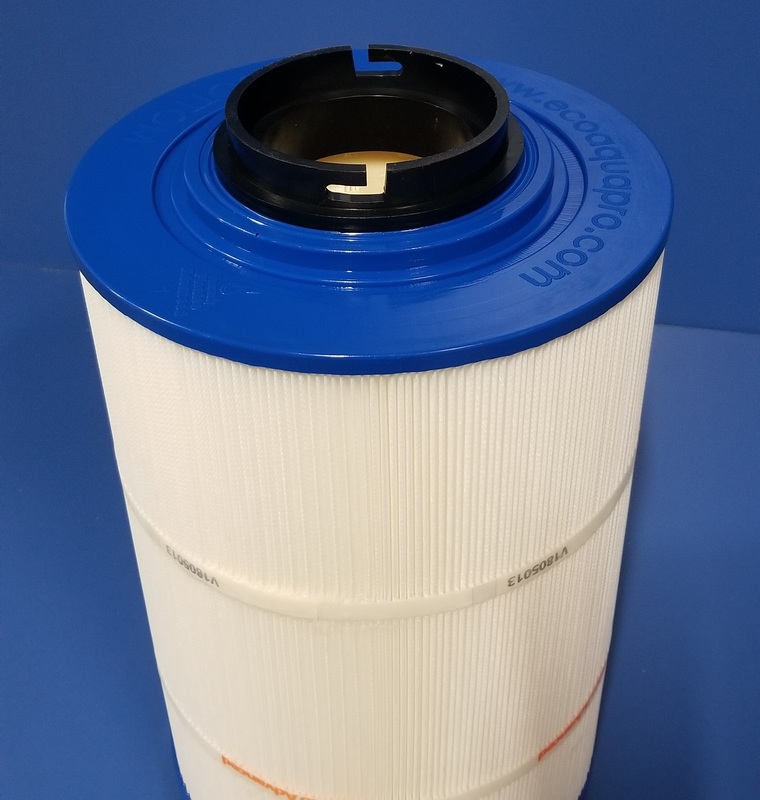 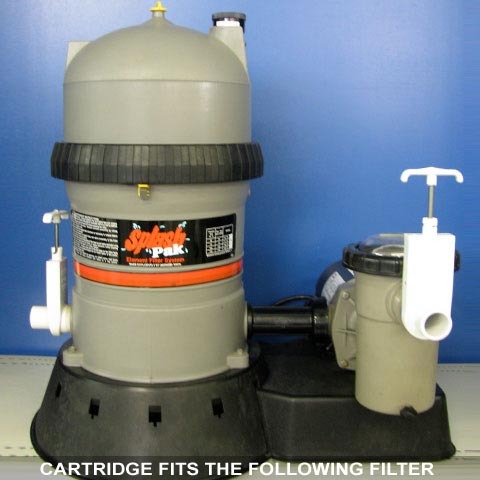 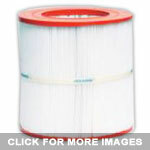 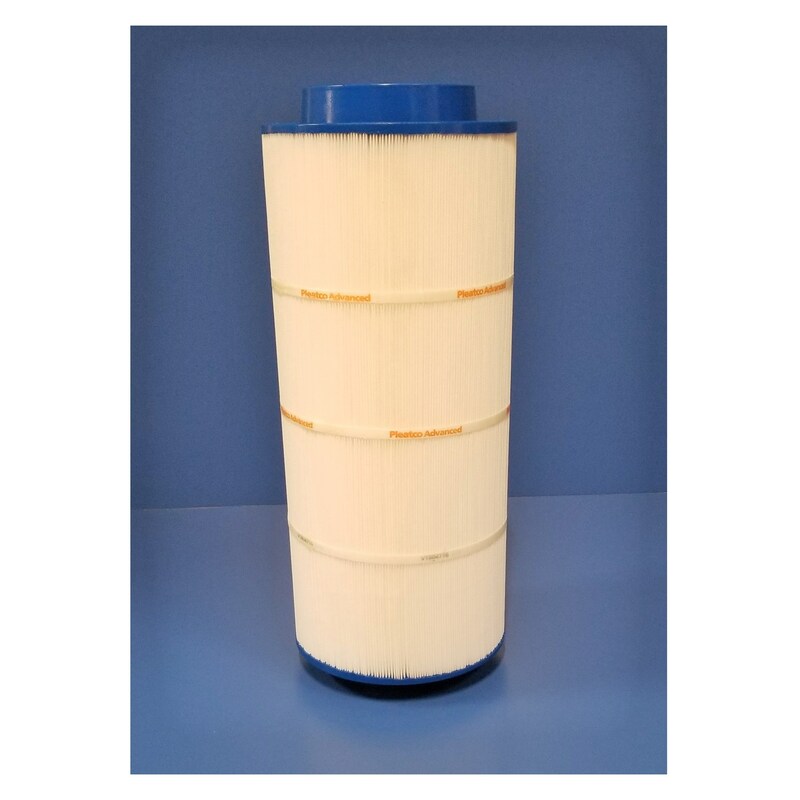 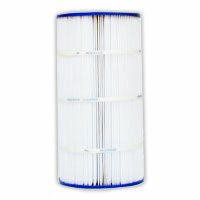 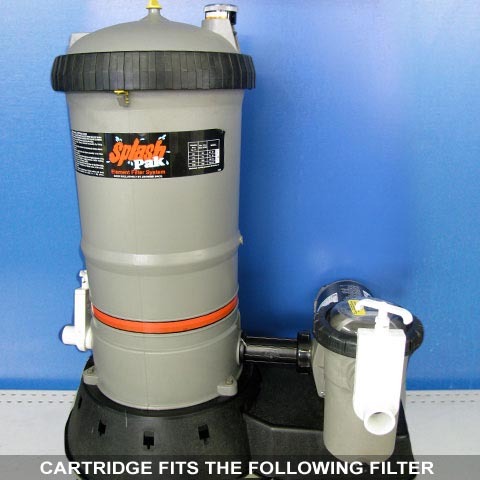 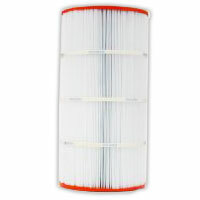 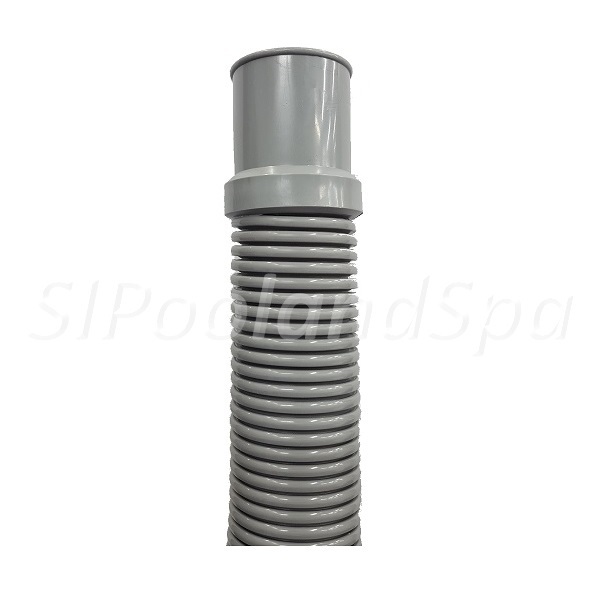 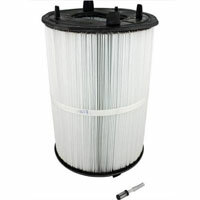 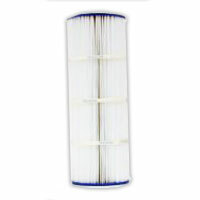 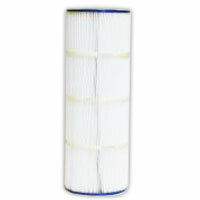 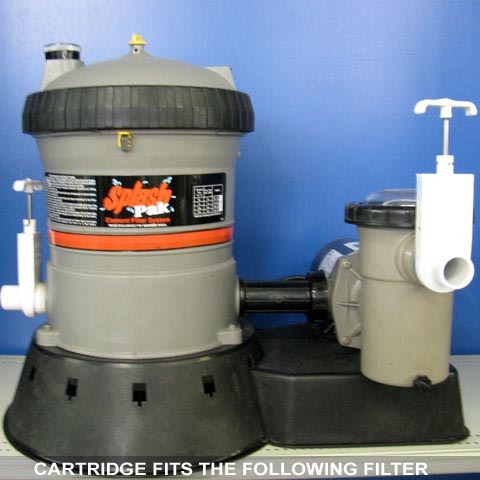 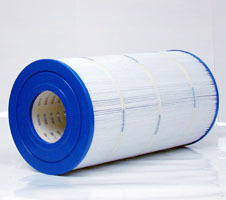 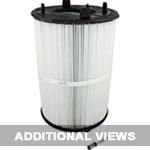 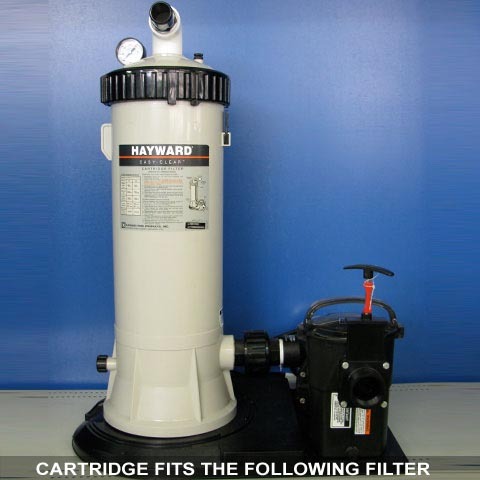 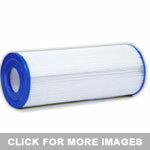 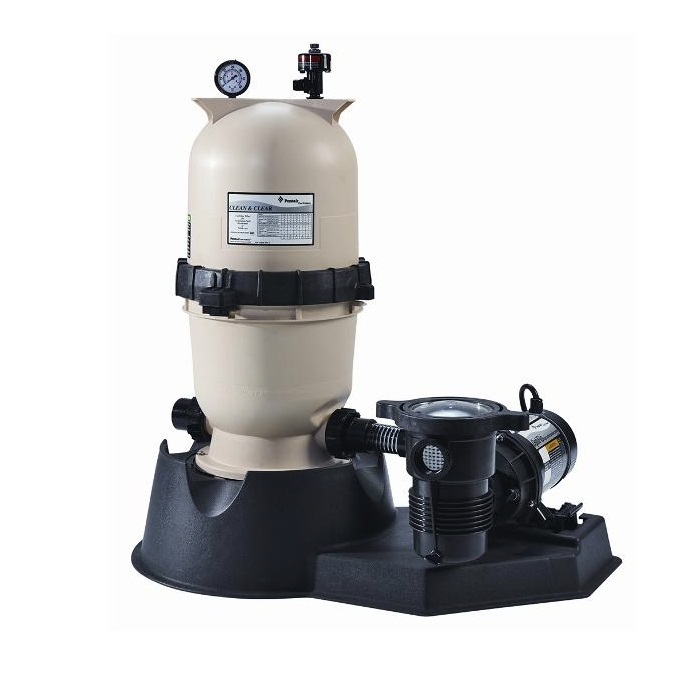 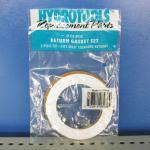 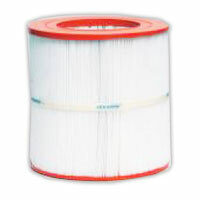 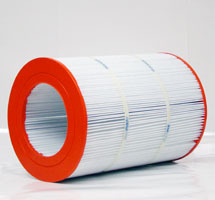 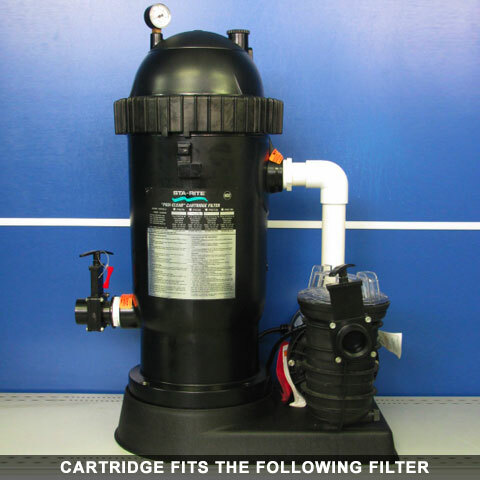 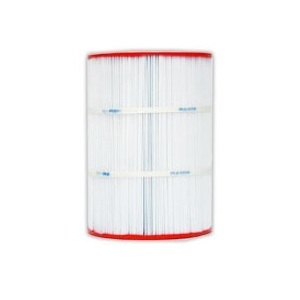 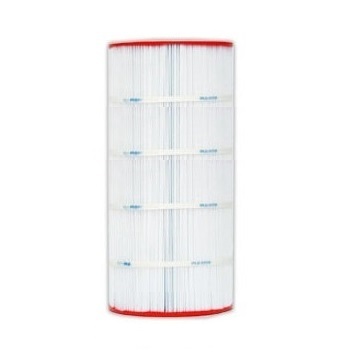 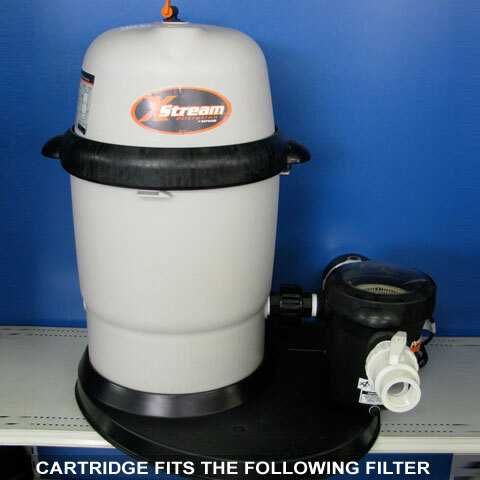 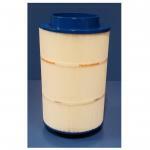 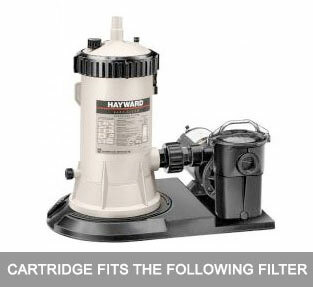 Replacement filter cartridge for AquaPro 190 filter system. 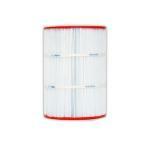 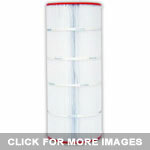 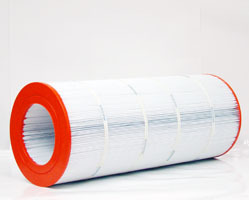 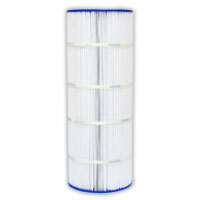 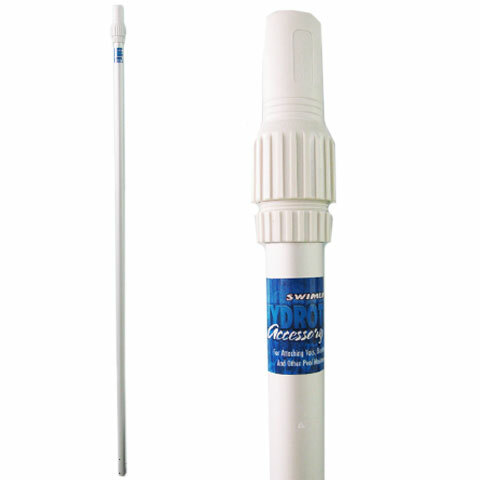 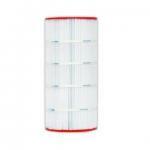 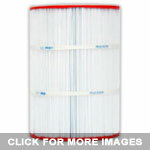 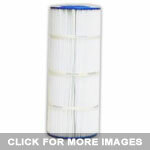 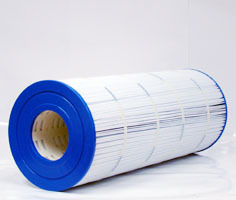 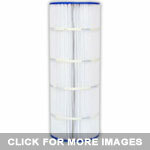 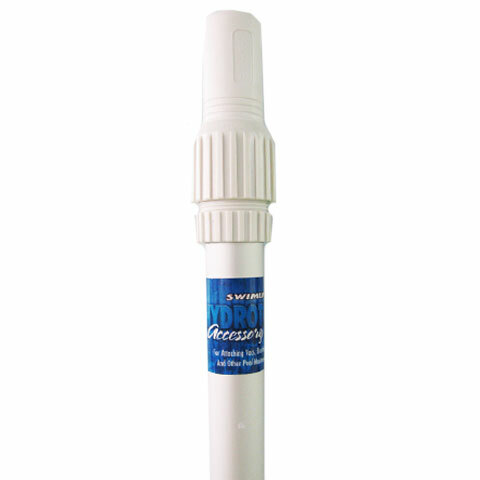 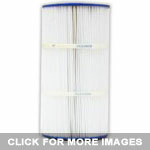 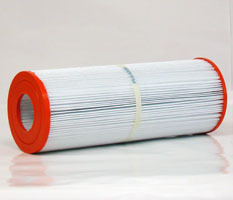 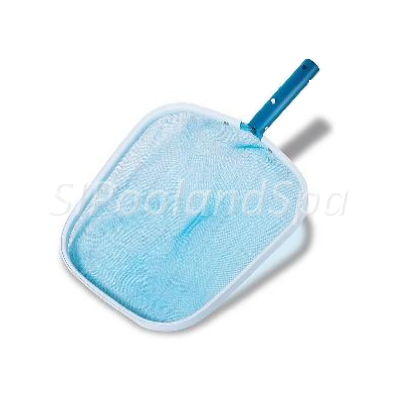 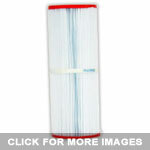 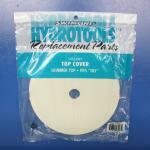 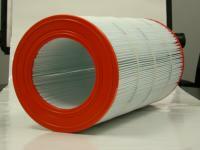 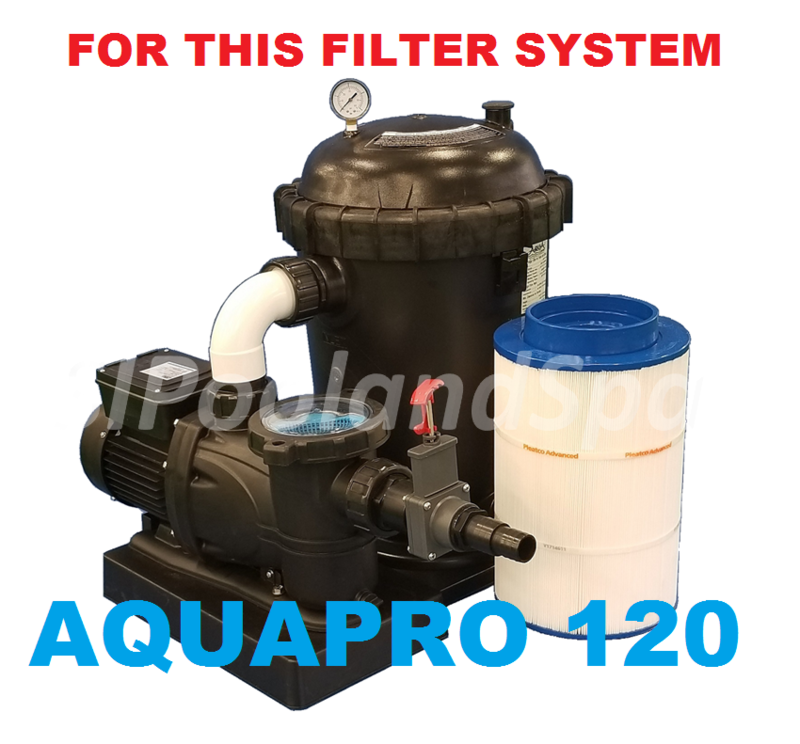 Replacement filter cartridge for AquaPro 120 filter system. 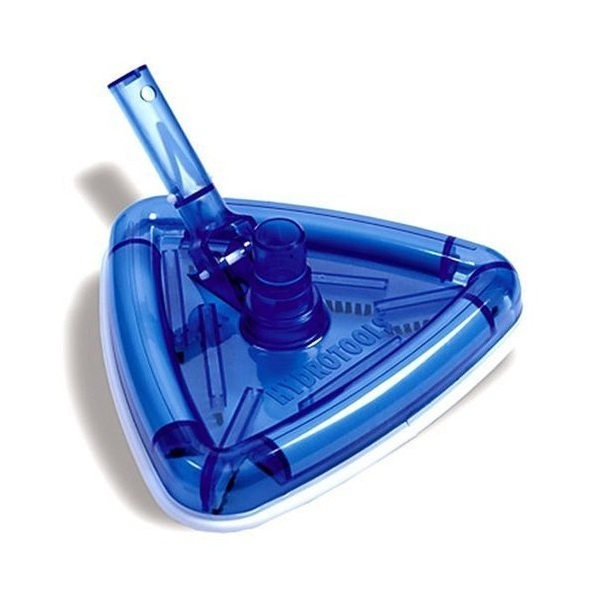 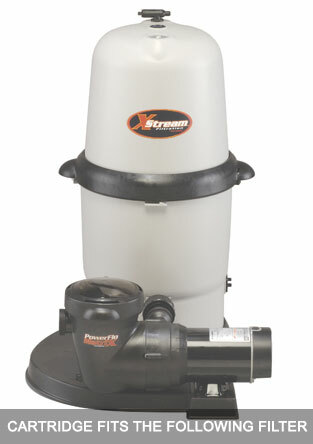 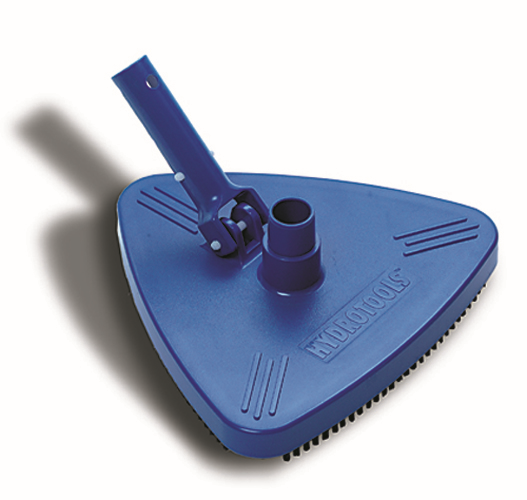 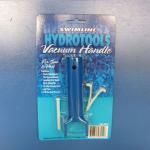 Weighted Triangle Vacuum Head Includes Handle. 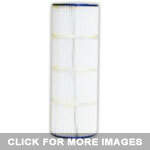 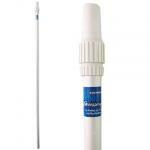 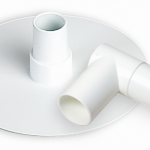 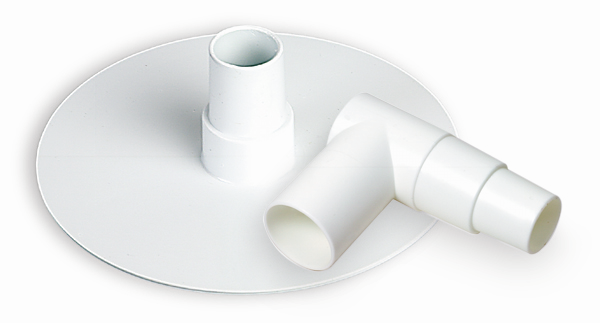 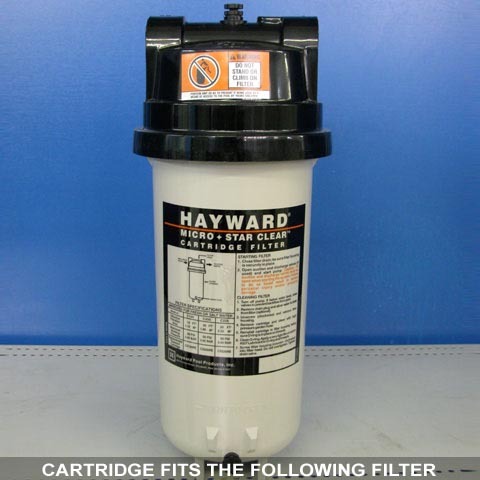 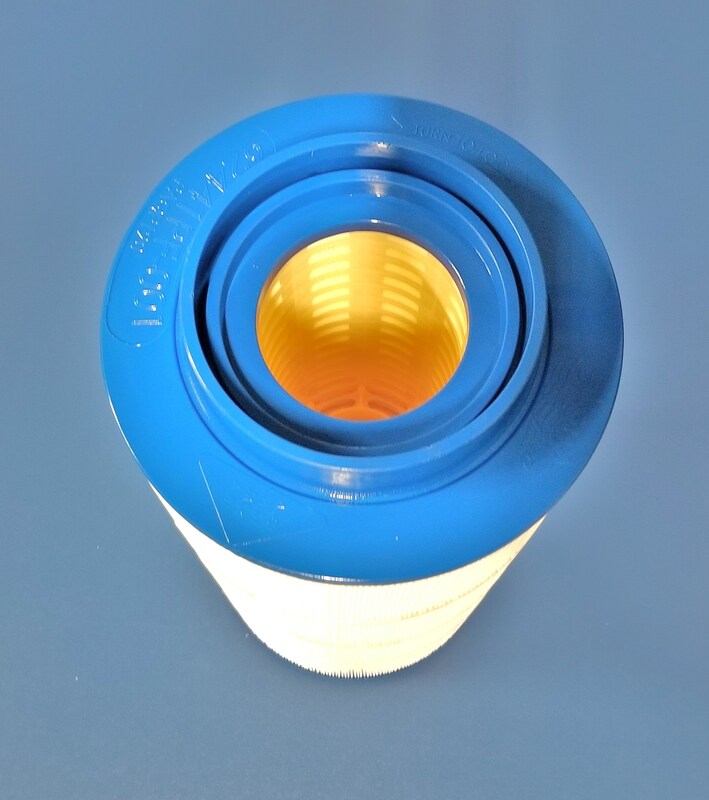 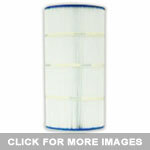 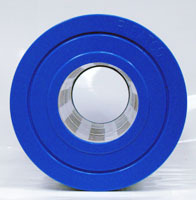 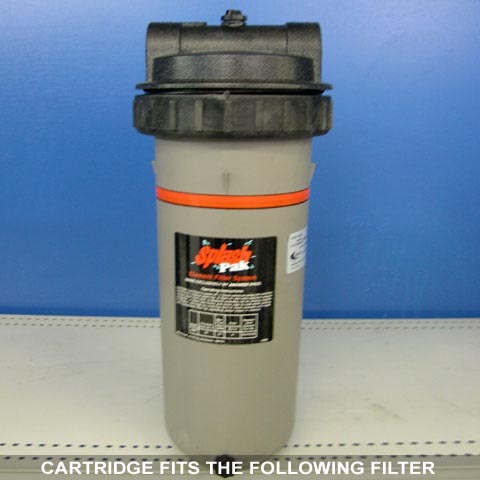 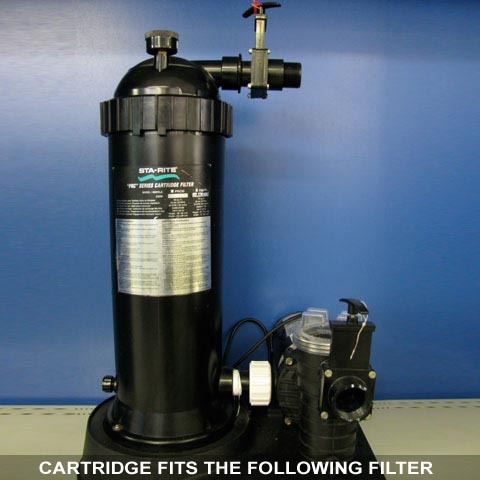 Replacement cartridge for Pentair Clean & Clear filter system (CC125). 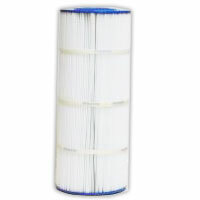 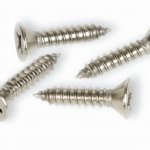 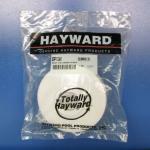 Replacement cartridge measures approximately 23 1/2 inches long. 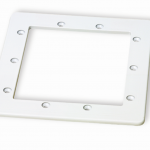 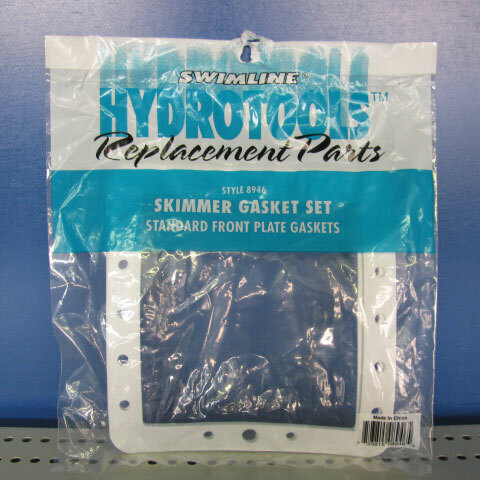 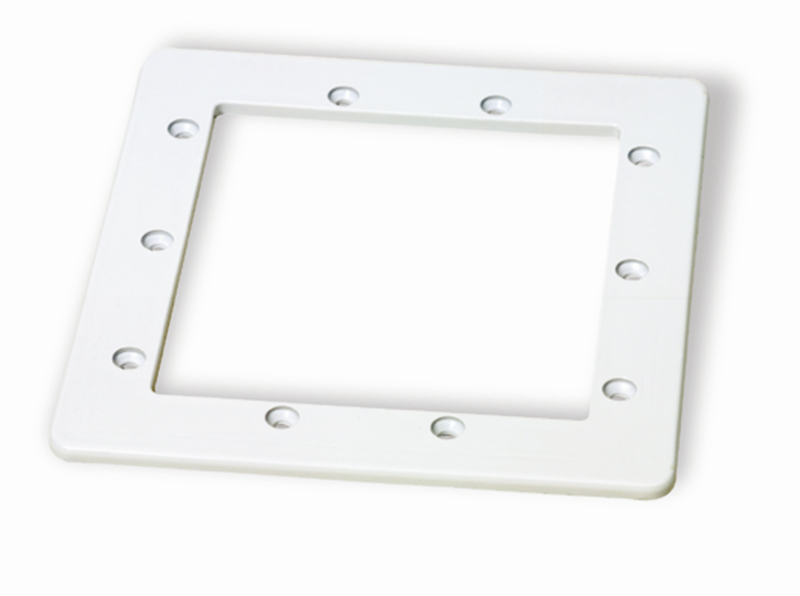 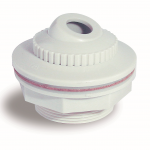 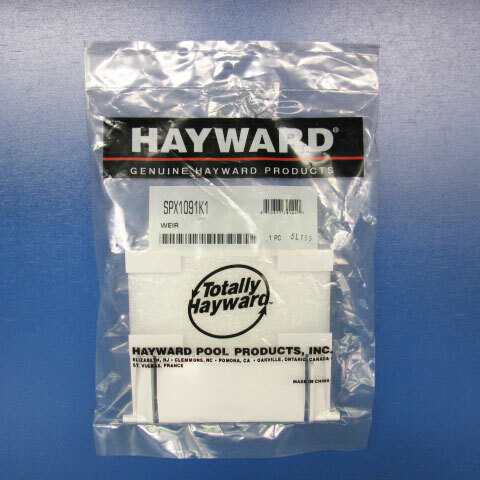 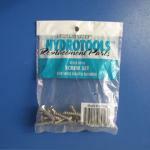 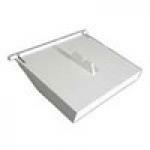 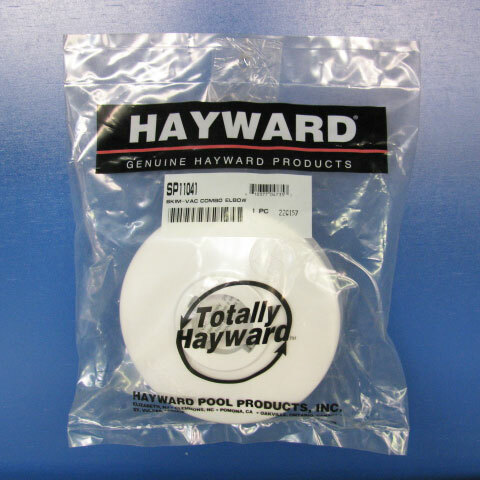 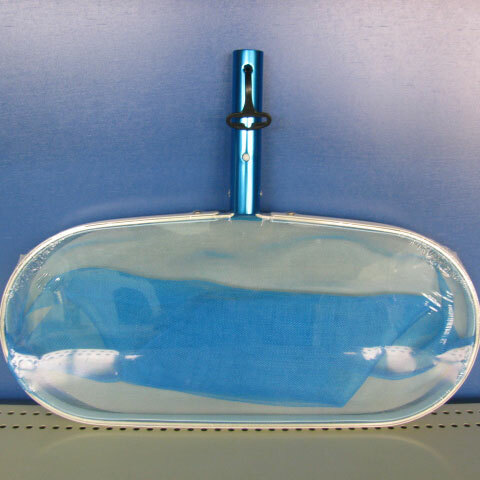 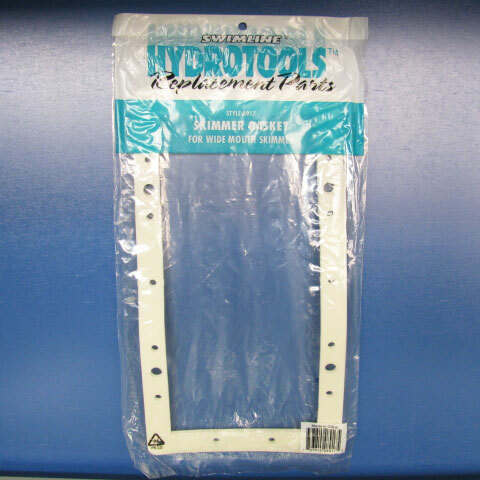 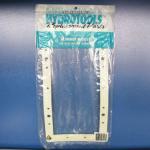 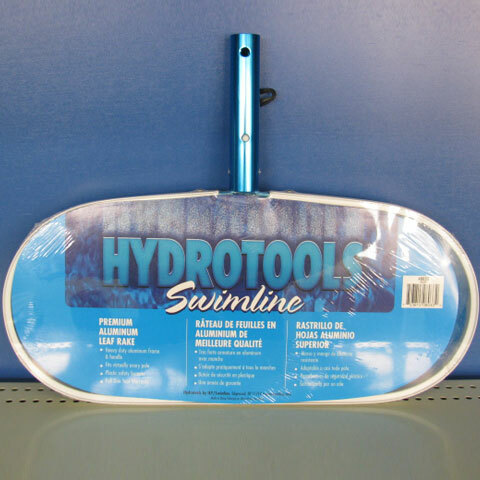 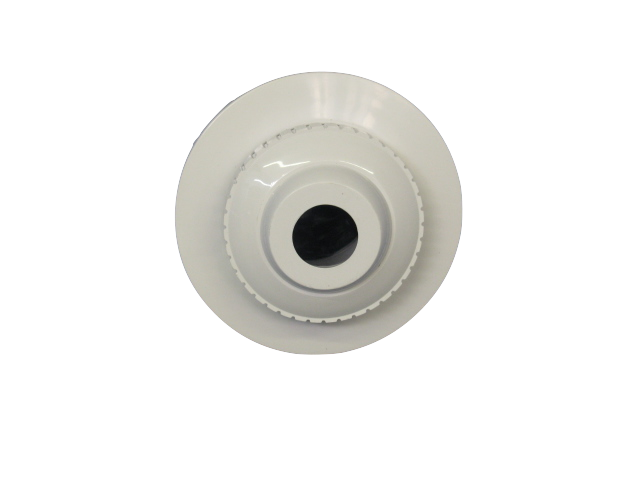 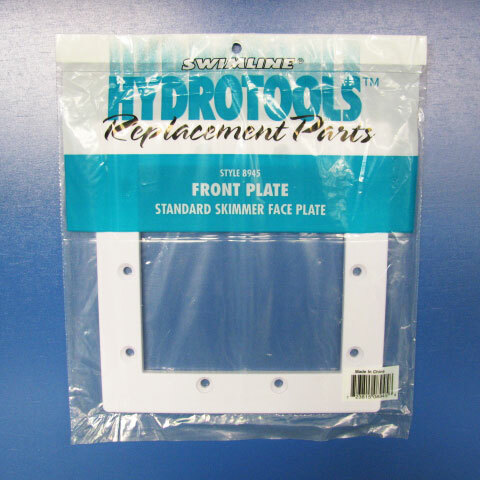 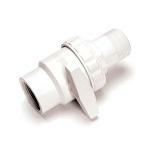 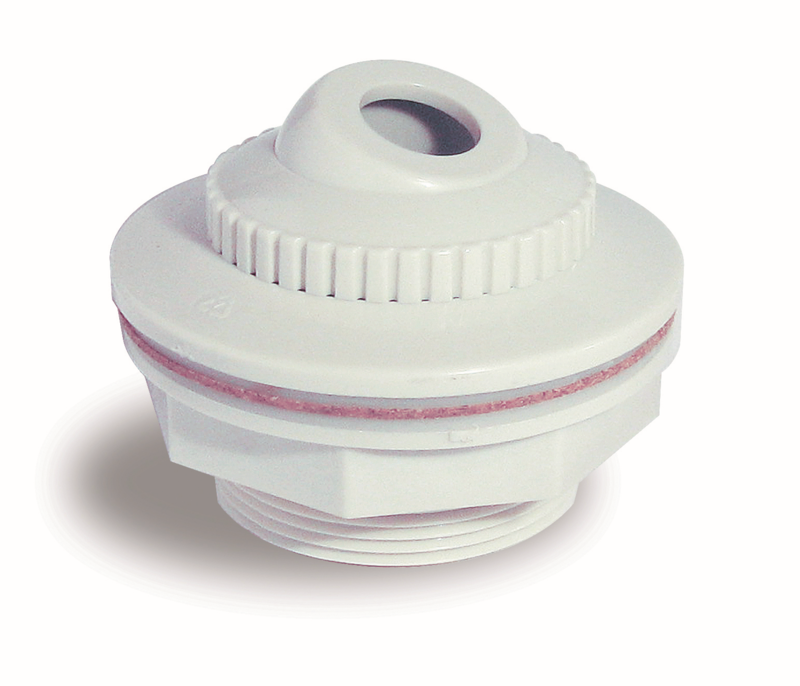 Complete thru wall return wall fitting for your above ground pool. 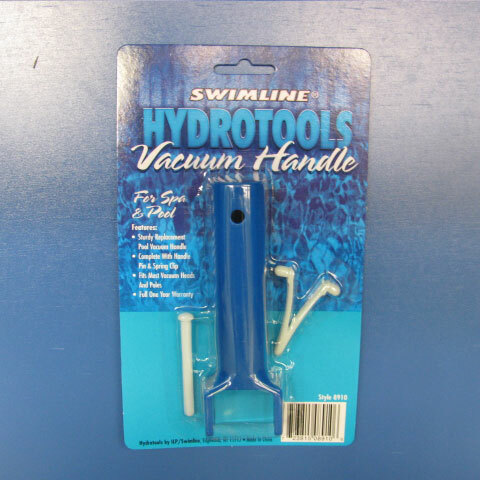 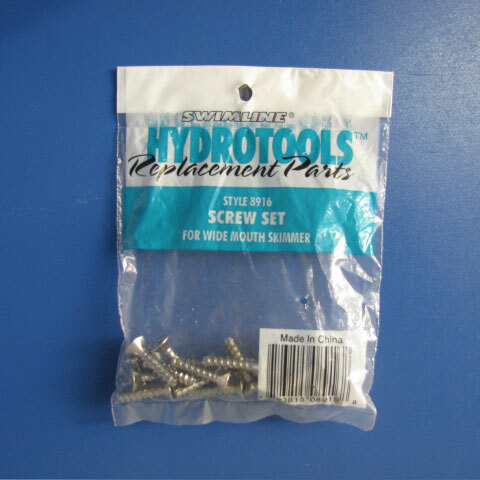 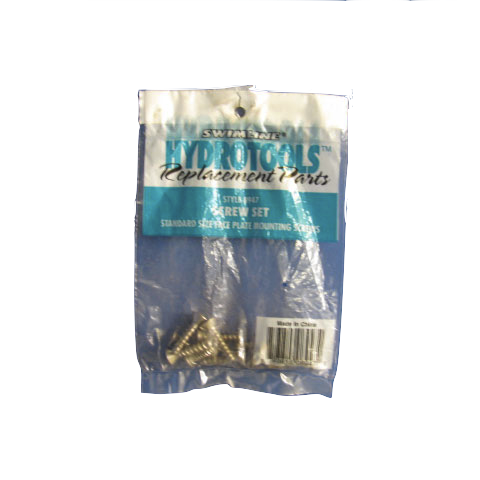 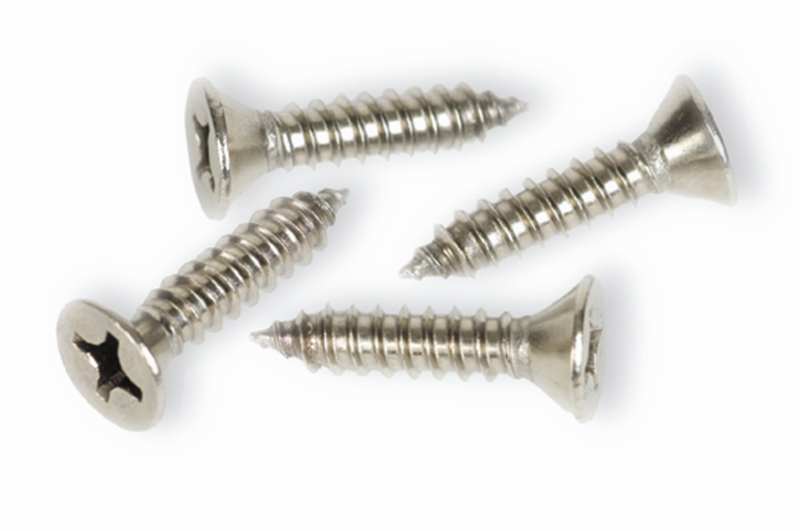 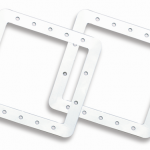 Long Lock Pins for vacuum handles. 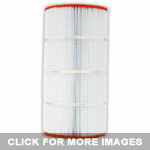 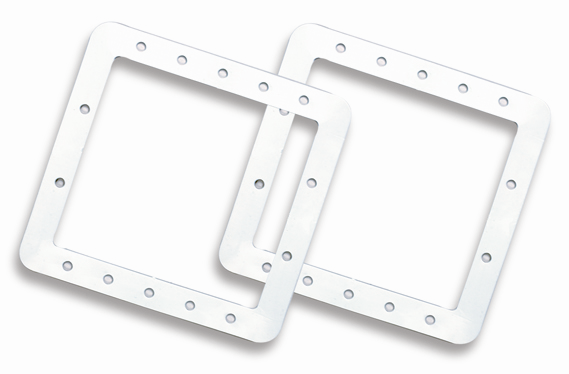 Butterfly Clips for vacuum handle. 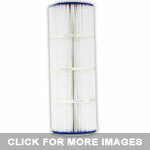 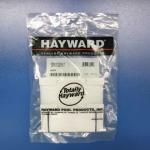 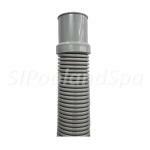 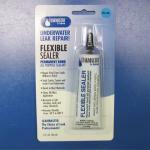 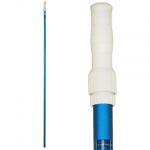 Replacement cartridge for Pentair Clean & Clear filter system (CC75). 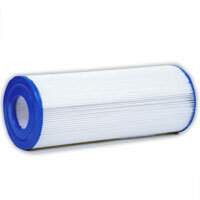 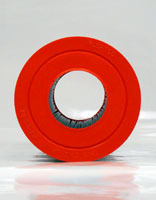 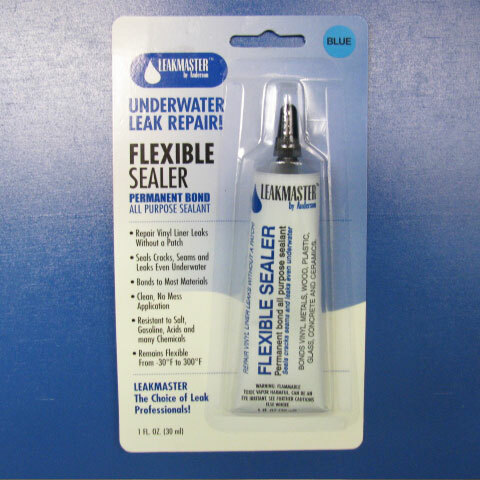 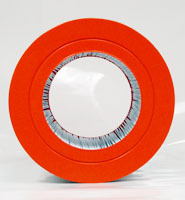 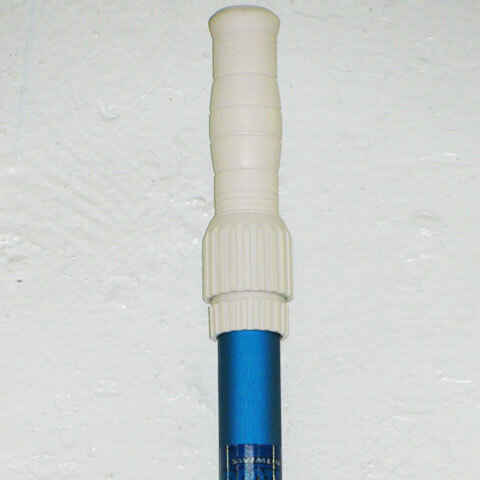 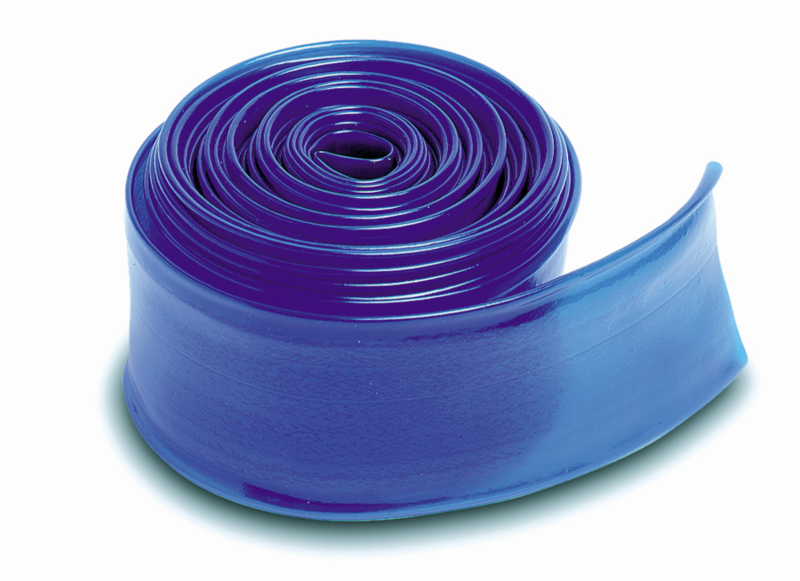 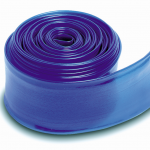 Replacement cartridge measures approximately 16 inches long. 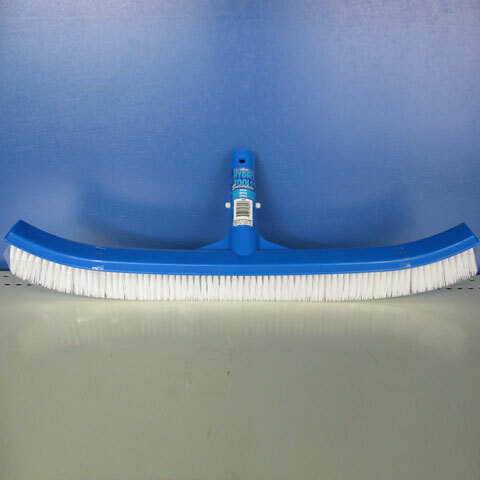 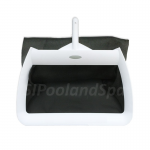 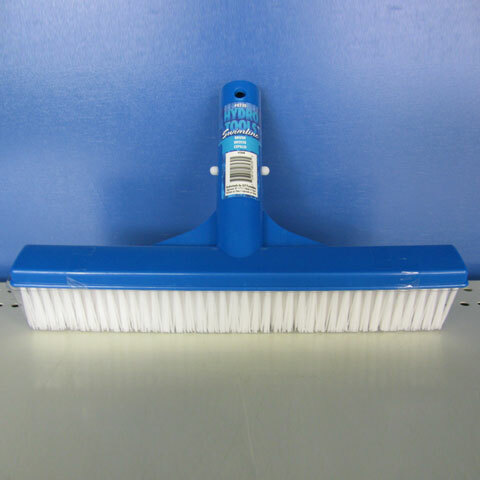 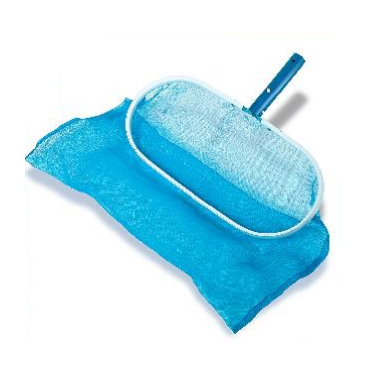 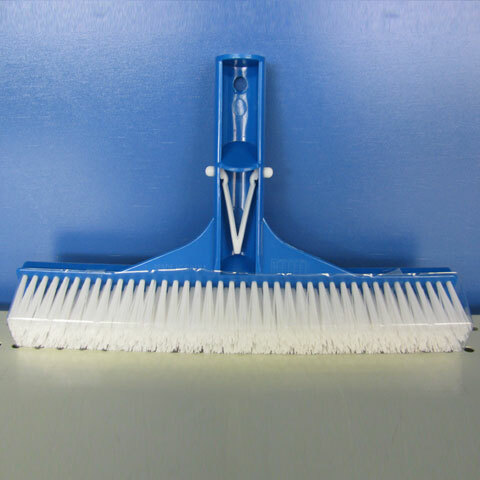 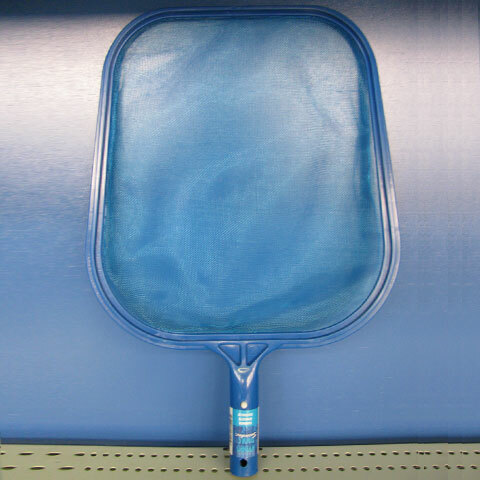 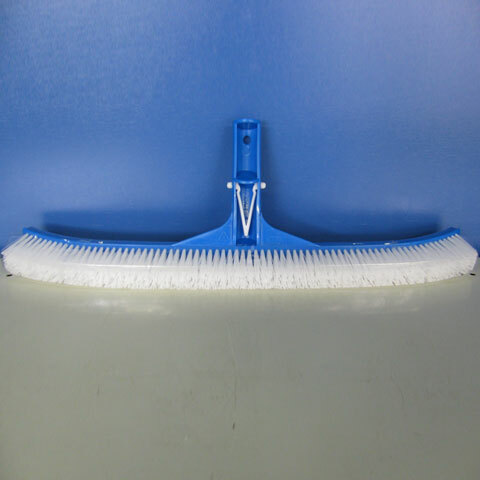 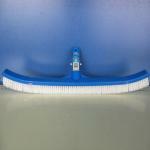 Premium Alunimum Leaf Rake has deep net for catching lots of leaves.